We were greeted by Ciara at the spa reception and taken to the cosy dressing rooms and on to the relaxation lounge before our treatment. 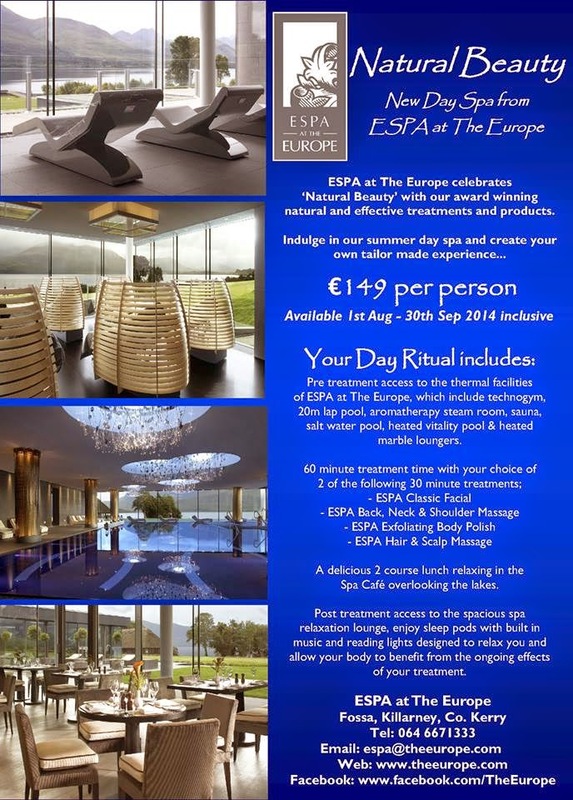 We choose the Natural Beauty day package and is exceptional value at €149. 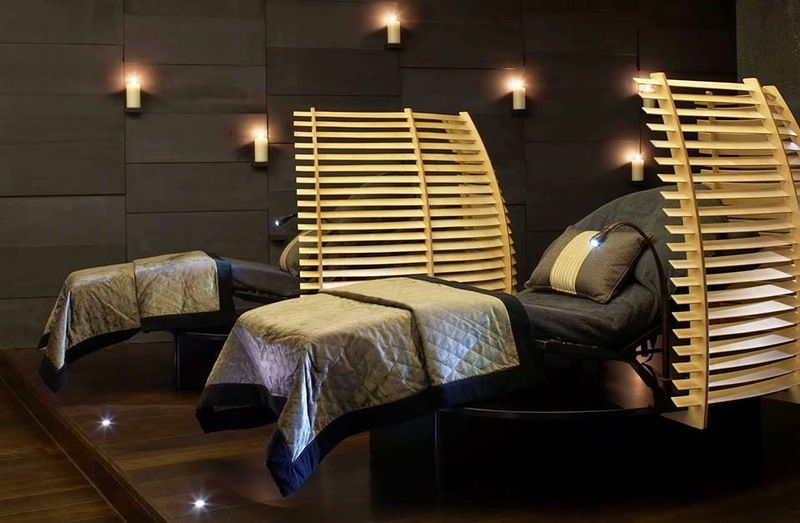 I went for the ESPA classic facial and ESPA back, neck & shoulder massage. Fiona, my therapist explained the treatments to me while I snuggled in to the heated bed and slowly drifted off..
After the treatment I made my way back to the sleep pods and again had a little snooze! Waking I found some fresh fruit & juice next to me that Fiona had dropped in. Next it was time to visit all the thermal facilities throughout the spa, my favourite being the outdoor heated pools complete with muscle jets. 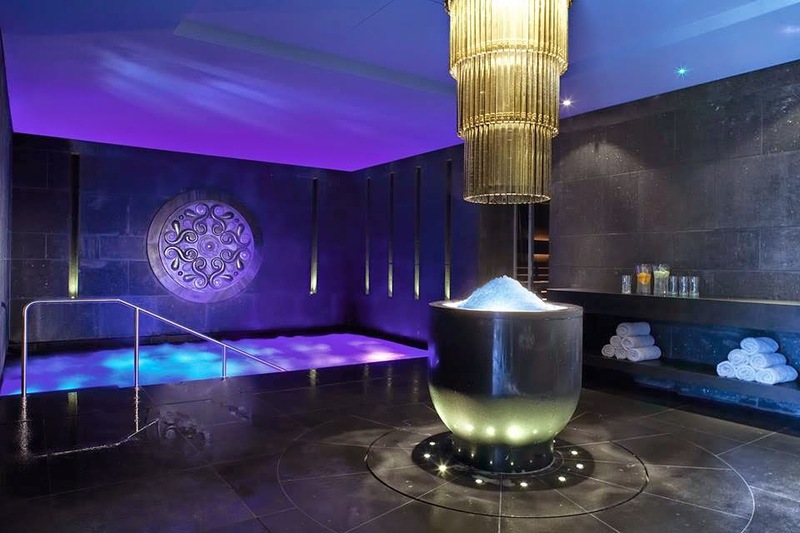 From there we went onto the sauna, salt pool, ice fountain, tropical showers and again another outdoor pool while taking in the breathtaking views of Lough Lein and The McGillycuddy Reeks. A little more relaxation, this time on the heated marble loungers and then off to the Spa Cafe. The Natural Beauty package includes a two course lunch - either starter & main or mains & dessert. Have a look at what I had. Goats Cheese with roasted vegetables and a choice of two salads. And dessert - yummy berry crumble with sorbet. 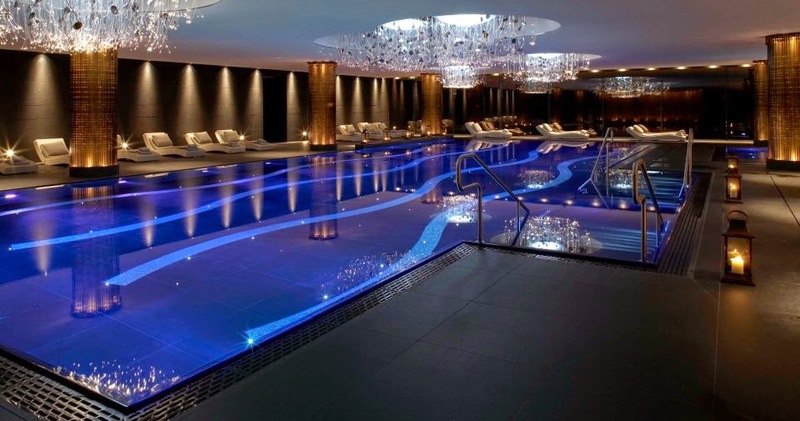 We spent the full day at the spa and availed of all the facilities which I would really recommend. We left feeling so much more relaxed. Everyone should definitely visit here sometime with a group of friends or make it extra special & bring your loved one. I can't wait to go back again soon!